We have found at last a landscaper that was prepared to spend the time to understand what we actually wanted to achieve. 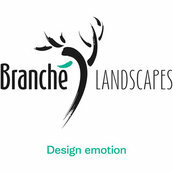 The team at Branche Landscapes got to know us first, then turned our vision into reality. Top quality people, top quality work.